Arts Schools Network is a non-profit association founded in 1981 with a mission to provide leaders in art schools with quality resources, support, and networking opportunities. Arts school leaders have unique, contextual needs for professional development specific to school-type and job. By convening with peers and representatives from relevant industries, our members collectively create tomorrow’s artists and patrons. 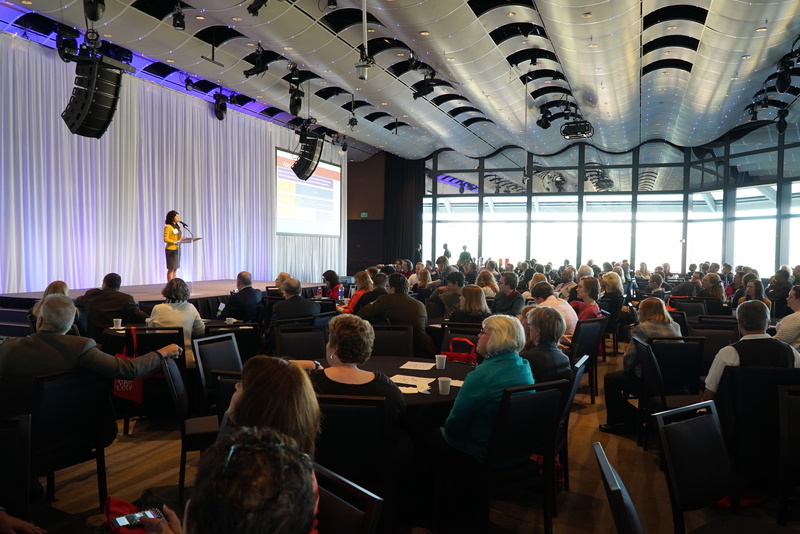 Our vision is to be the premier resource for arts schools leaders. to be a valuable member of the art learning ecosystem. ASN has provided communications, programs, services, and events to support these goals for more than 30 years. Together, our members represent art leaders, schools, and organizations from around the country. Together, they share experiences and expertise in such areas as planning, facilities, finance and fundraising, admissions and recruitment, teacher training, arts integration, community and parent relations, evaluation, career development, and much more.